Molly has had a lifelong interest in women’s issues and women’s empowerment. With time, that passion came to focus on birth and breastfeeding and from there evolved into a commitment to the entire spectrum of Women’s Mysteries throughout the seasons of a woman’s life. After the empowering birth of her first son in 2003, she realized she felt a deep calling to support women and their families as they prepare to give birth in confidence and joy. Molly became certified as a childbirth educator with ALACE in 2005 and with ICEA in 2009. In 2010, she became certified with CAPPA and also completed a Prenatal Yoga Teaching Training workshop through YogaFit. Molly found a delightful niche teaching private childbirth education classes to individual couples in their homes and fulfilled this calling for seven years. In 2012, she transitioned to facilitating birth skills workshops in conjunction with Rolla Birth Network. In 2014, RBN began offering a monthly Birth Circle, co-facilitated by Molly and the she again transitioned, this time away from face-to-face teaching and into the development of her own workshops, trainings, and books. She has a special, passionate interest in birth art and has been developing her original series of birth art sculptures into a series of pewter cast sculptures, pendants, and cast resin sculptures on Etsy. Molly has been an LLL Leader since 2005 and also spent 7 years of service as the editor of the Friends of Missouri Midwives newsletter. Molly holds a master’s degree in social work with an emphasis in family and children’s services, a master’s degree in women’s spirituality, and a bachelor’s degree in psychology. Prior to her work with birth, she worked in shelters for battered women and in a residential agency serving the families of critical and terminally ill children. She has a special interest in women’s spirituality and Goddess traditions and is currently a doctoral student at Ocean Seminary College, where she completed a M.Div degree in women’s spirituality/Goddess studies in 2014. In July 2012, she became ordained as a priestess and enjoys facilitating a variety of rituals and ceremonies, primarily focused on women’s rites of passage. She is available to facilitate weddings or handfastings, mother blessings, rites of passage celebrations, and other ceremonies and rituals in the Rolla, Missouri area. Molly has been married to her wonderful husband Mark since 1998 and they have three living sons and a daughter. The Remer family lives in a straw bale house in rural Missouri and enjoys raising chickens and gardening. In addition to her interests in birth, breastfeeding, and women’s health, Molly also loves reading, yoga, and making and teaching many kinds of crafts. She loves to write and blogs about birth at talkbirth.me (as well as past blogs about midwifery: cfmidwifery.blogspot.com and miscarriage: http://footprintsonmyheart.wordpress.com). Molly is also on the faculty at a college where she teaches in the Human Services degree program. Four years experience at Ronald McDonald House Charities of Mid-Missouri. One year experience working in a daycare setting with children ages birth to 7 years. Molly is the author of a book about Womanrunes (a system created by the late Shekhinah Mountainwater), the miscarriage memoir Footprints on My Heart and three social service oriented booklets: Talking to Someone Whose Child is Dying; Talking to a Battered Woman; and A Quick Guide to Successful Volunteering. 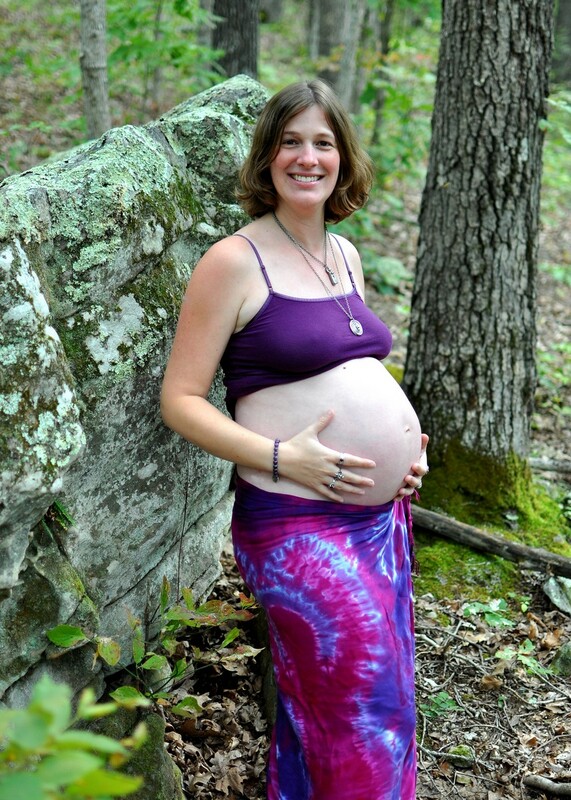 Hey,I found you on the wordpress search.I’m a homebirth momma to four in SW Missouri.I’m cautiously excited about the recent supreme court ruling concerning Direct Entry liscensed midwives. Thanks for the post! I see you are a childbirth educator. 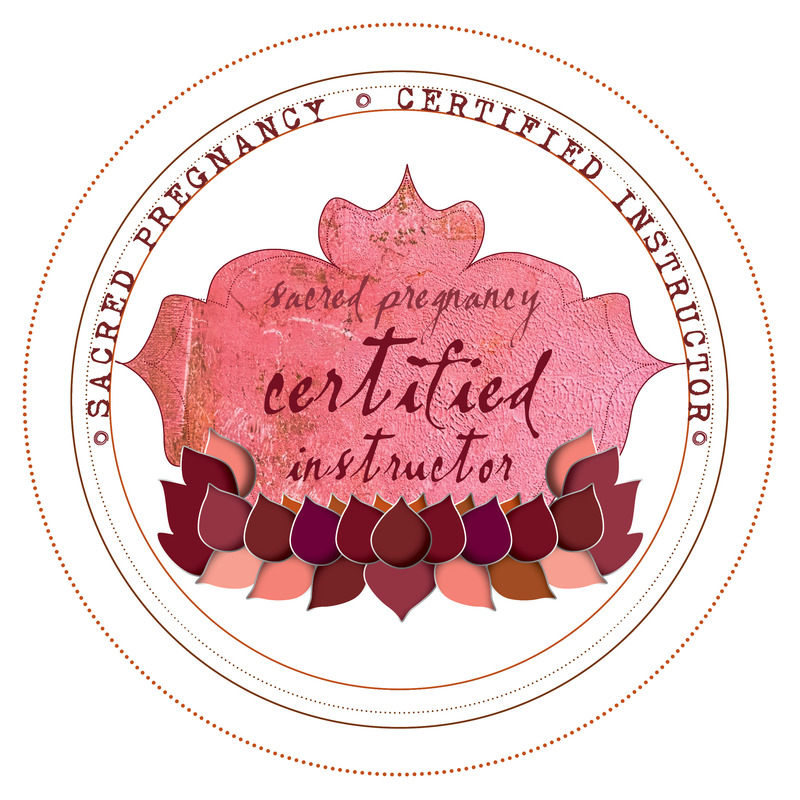 Do you have any experience with the “Birthing From Within” Program? I love Birthing from Within and incorporate some of the material into the classes I teach. I’d love to take one of the in-person trainings someday. PHENOMENAL!!! Glad to have crossed paths with you. Your posts are fantastic!! I can’t wait to create pingback to offer your fabulous messages to my readers! Maha Al Musa sent me a link to your review and it’s a joy to discover Talk Birth and read about your inspiring life path. 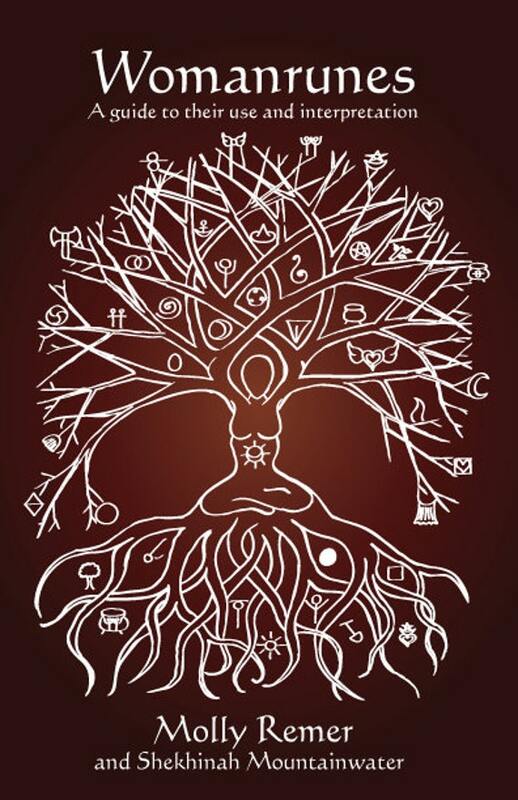 I am sure many members of Birthlight would like to be aware of your site as we also promote Birthing from Within and use yoga and yoga dance in birth preparation. It’s wonderful to come across your site. Please could you let me know whether it’s fine with you if we make it known on our website. We also have a Community Forum, part of it is open to public discussion of birth related topics. Birthlight is a UK registered non-profit organisation and we have grown organically over the last fifteen years. Looking forward to share our passion for birth education! Not sure if you got my emailed reply about this–yes, I would be delighted to be linked to from your website. I checked it out and you do so many wonderful things! Just amazing. I love what you do! I do similar work in the UK and sometimes I feel like I am fighting the system and it’s only me who feels this way – so wonderful to see you are educating mothers to be about childbirth too. Myself, Jackie and Vanessa have just written a book called Secrets of Confident Childbirth and I would love to send you a copy if you are interested. We have just arranged with our publisher to begin distribution in the USA too – very exciting. Let me know if you are interested and I will mail you a copy. I am looking in becoming a childbirth educator. I currently reside in Long Beach, CA. I see ou have certifications with ALACE, ICEA and CAPPA, which did you prefer the most? Can you possibly rank them? I am not sure which one to choose. I want to thank you for your article “Mindful Mama” in Natural Life Magazine (July/Aug 2011). It was exactly what I needed to read at the right time. Yes, I could fulfill so many things on that checklist too, so why didn’t I feel so perfect? I’ve been feeling overwhelmed and recently bought a pack of sposies (for shame!) as a sort of break. Your article really resonated with me and I will do my best to relax and be my own mama. Thanks! Such an inspiring site with so many topics. Love to cross network with you as the creator of http://www.birthingwithyoga.com online course and retreats. I think it would be great to connect with you.